Fair DUI Flyer Utah | Jardine Law Office, P.C. What is Fair DUI Flyer? Fair DUI flyer isn’t right for everybody. You’ve got to have an honest sense of who you’re and think ahead regarding however you’re going to handle what would possibly happen. The flyer is NOT intended for drunks. Drunks don’t follow instructions and that makes things worse. The flyer is meant for two main Groups. By sober people in danger, we tend to mean if you’ve had a little range of drinks among the past six hours or taken any reasonable drugs or drug which will still move in your system. If you sometimes drive when one to 3 drinks, or when taking any reasonable medication (including prescription and over-the-counter medications, also as illicit drugs), the flyer could also be right for you. When you show the Fair DUI Flyer to police – or in any other police encounter – it’s necessary that you just don’t do something that gives them a reason to feel danger. Keep your hands in plain read. Don’t create sharp movements. This is also one more reason to keep your mouth shut. If you speak, you would possibly say one thing that might be misinterpreted by the officer as a threat or another indication of danger. To enlist the representation of a skilled Salt Lake City DUI attorney, contact us toll-free at 801-451-9555 today. 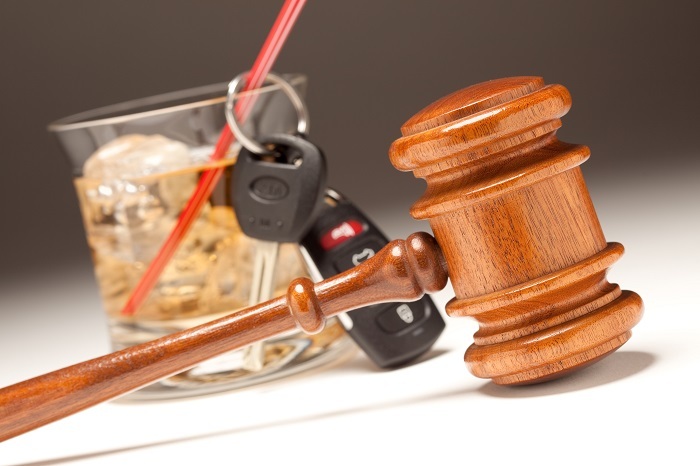 We offer a free consultation to discuss your drinking and driving charge and possible defense options.